Kamimoto String Instruments has been serving customers in the San Francisco Bay Area since 1967. 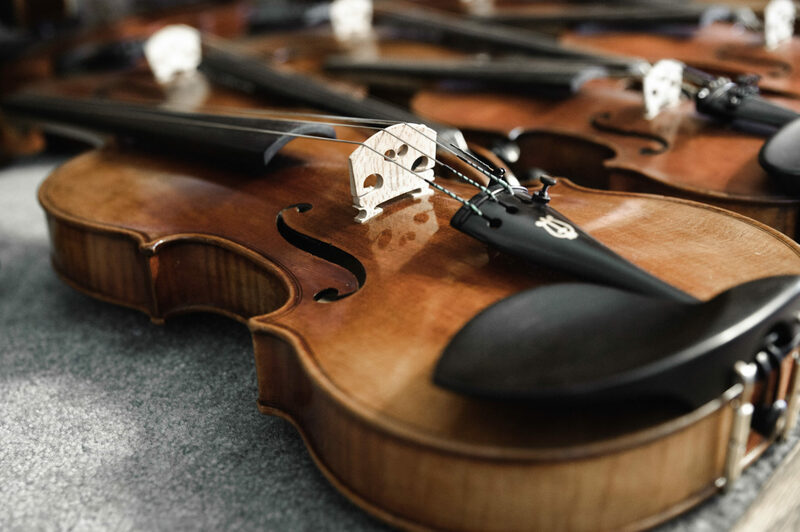 We have a world class repair department headed by Jon Li and the company is widely known in the local community as a place to purchase quality and affordable violins, violas, celli (cellos), and basses. 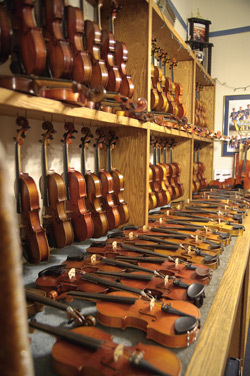 KSI has a wonderful string instrument rental program. We rent violins, violas, cellos (celli) and basses. Insurance is covered in the rentals so if you damage or lose the instrument, there is a deductible and we will replace the instrument for you. The first six months of your rental credit goes towards the purchase of a similar shop instrument. If you purchase an instrument from us and you decide to upgrade, we offer a 66% trade-in policy. You can apply this credit towards like instruments.